October 12, 2018 | Meagan Miller & filed under Fundrive, Special Events. 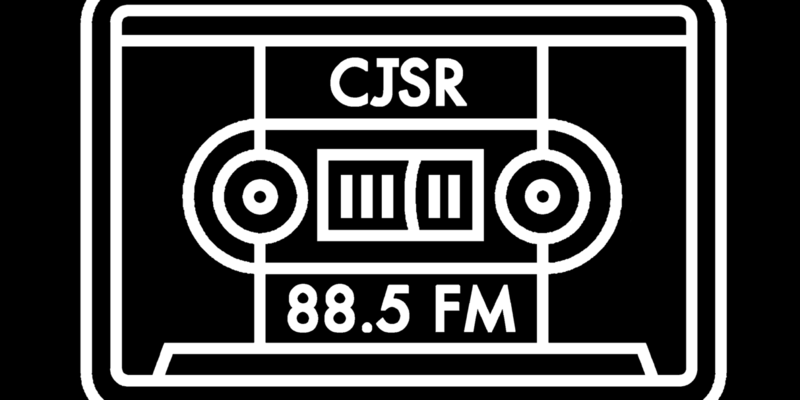 Once again, CJSR 88.5 FM will be asking listeners for their financial support to ensure another year of high quality and diverse programming that constantly challenges the status quo! FunDrive 2018 starts at 7AM on Friday, October 26 and runs until 6PM on Saturday, November 3. So mark your calendars and start searching your couch cushions, breaking open piggy banks, and riffling through coat pockets, because every dollar helps us reach our goal of $105,000! 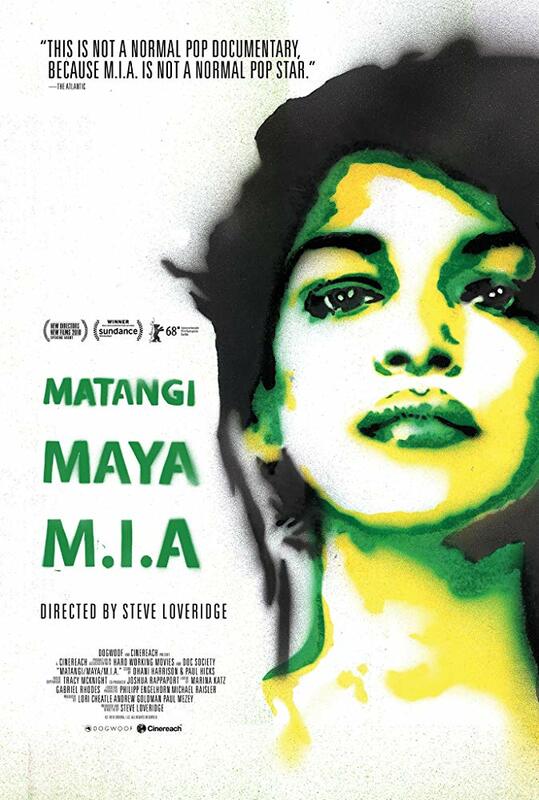 This year, we’ll be kicking everything off with the premier showing of Matangi/Maya/M.I.A. at Metro Cinema. Join us on October 24th at 7PM to support local, independent radio and watch a badass on the big screen!